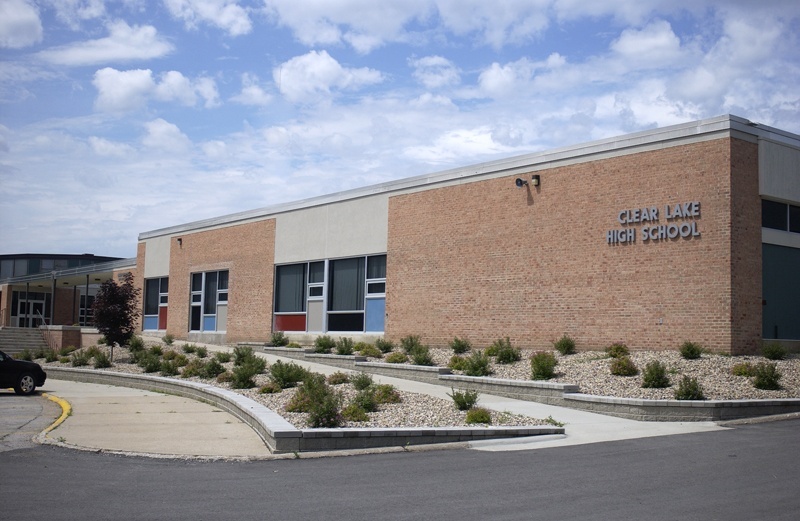 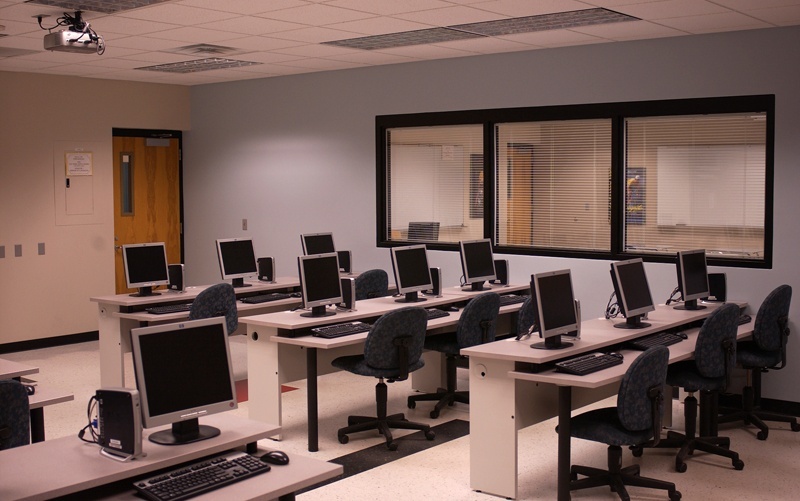 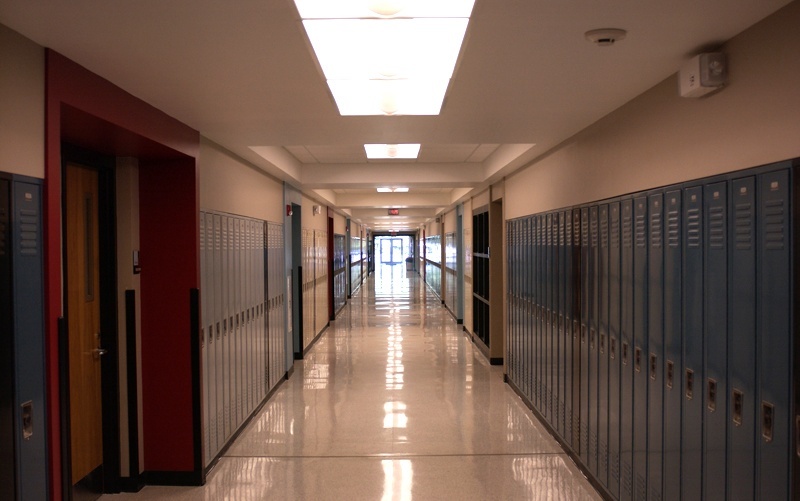 Originally built in 1960, Clear Lake High School required extensive remodeling as well as an addition to serve students into the 21st century. 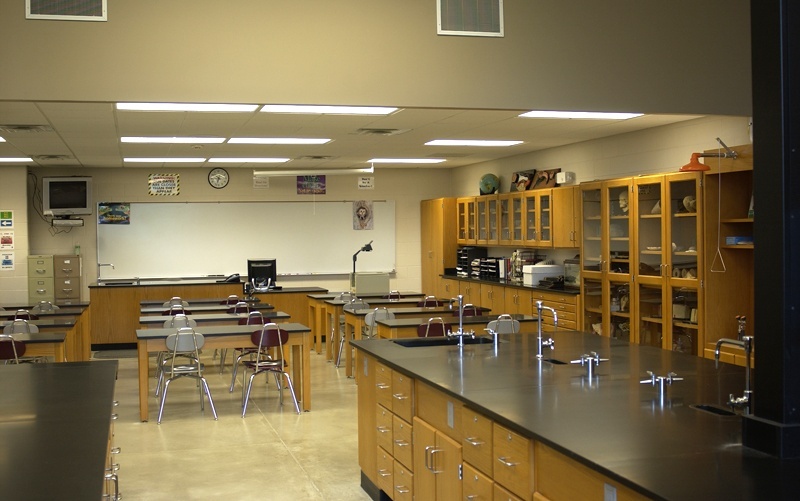 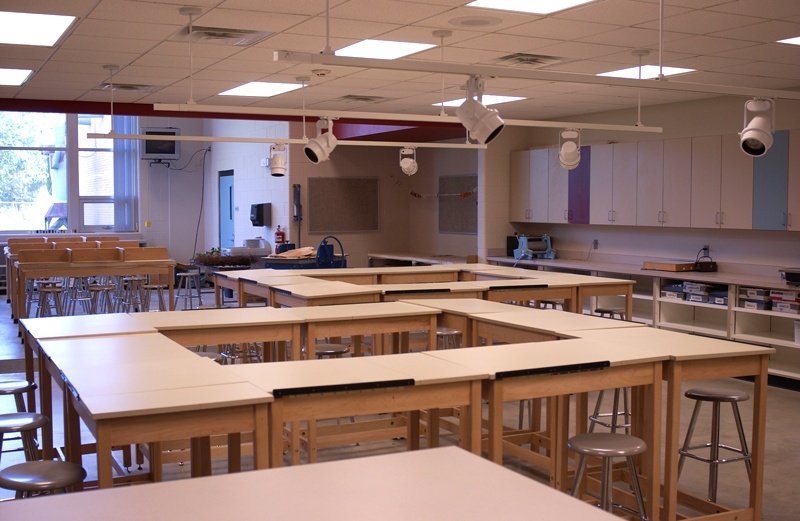 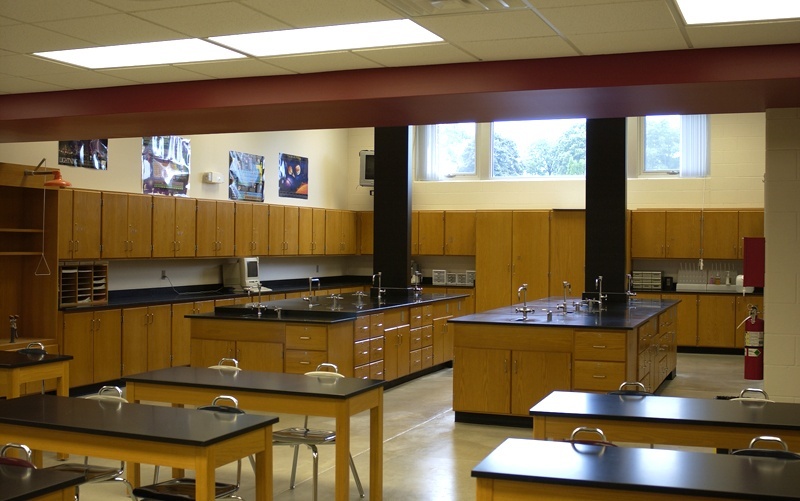 The first phase of this project addressed the need for larger, more functional classrooms for science, art and family and consumer science. 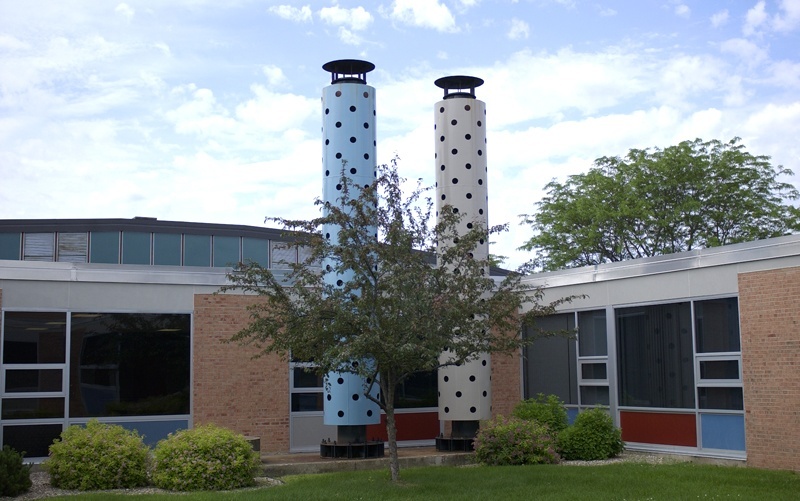 Embracing the building’s modern design origins, the color schemes, furnishings and millwork were chosen to reflect this style and the functions within the building.